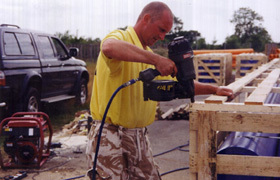 Made using the type of wood best suited to your needs. 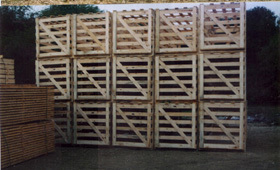 Our crates are manufactured to meet the transportation requirements of any industry, including service pipes for oil, water, etc. 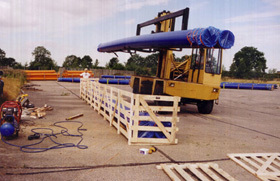 An example shown here is 12.5 metres long; however we would be pleased to receive your enquiry for ANY size or quantity which your company requires.